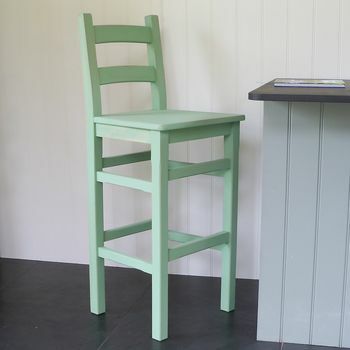 Gorgeous substantial high stool, ideal for breakfast bars.  Available in any Farrow and Ball colour. We specialise in hand painting to create high quality, unique pieces. Our technique involves lightly distressing the furniture to allow the wood to show through in places, to create individual charm to each piece. We then finish off with a natural wax. Creating furniture in the colour of your choice has always been our main focus as this enables you to choose truly bespoke pieces to complement your home. As a result we offer you a choice of some favourite colours from the Farrow and Ball range. Alternatively you can make your own bespoke colour choice via the 'bespoke colour' tab. 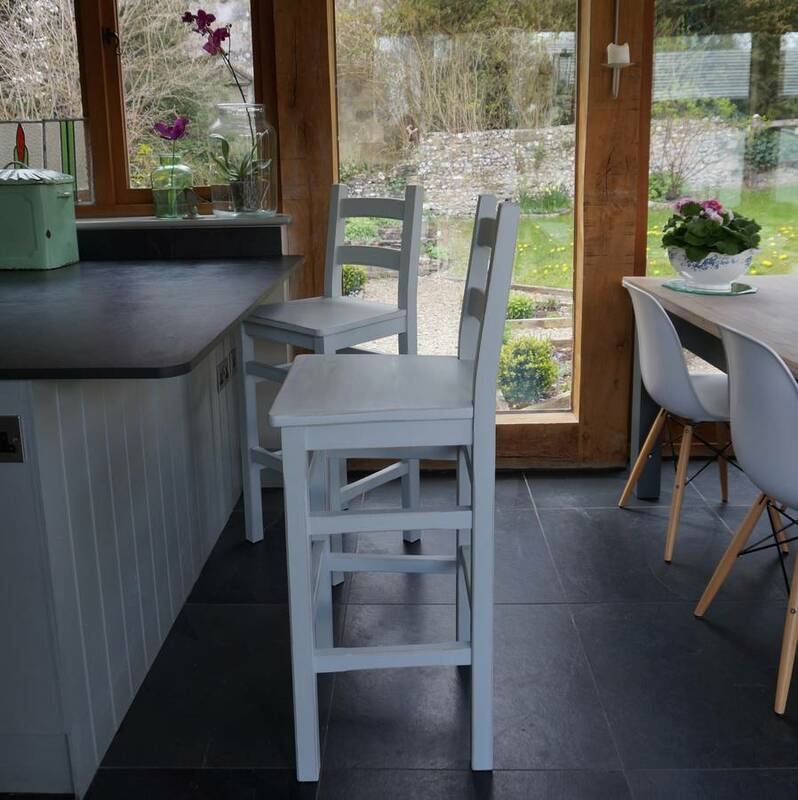 The kitchen Stool is made from solid beech wood and is painted with a subtle distressed finish in the colour of your choice. Seat Height 76cm, Seat Width 45cm, Seat Depth 40cm, Overall Height 112cm. This product is dispatched to you by Rectory Blue.